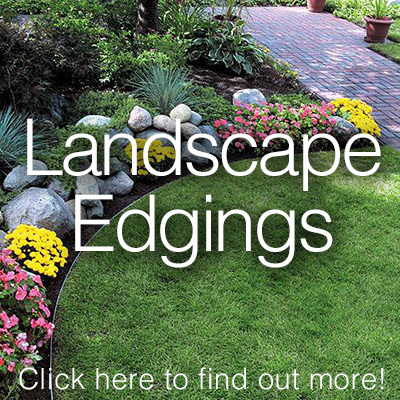 Visit Dvoraks for all of your landscape Supply needs! 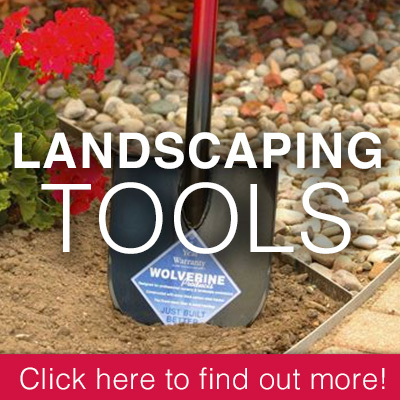 If it’s ideas you need for landscaping, or you can’t visualize the product you want to install, stop in talk to our staff about your project. We are currently working on our Design Center. When it's complete, you'll be able to preview outdoor living kits, retaining walls, walkways, patios, ponds, plants, and more. See the products and colors in the landscape settings to get the real picture and ideas you need to complete your project.